If you’re a Chrome user on a Mac, you’re in luck. Google is making it more difficult for malware to worm its way into your computer. Google announced on its Security blog that it’s broadening the protections given by Safe Browsing for macOS devices. It’s combating malware on two fronts: First, it’s working to eliminate unwanted ad injections — which are ads that appear in places and sites where there shouldn’t be any. Second, it’s getting rid of Settings Overrides — which typically hijack your default search engine or homepage. Malware isn’t as common on macOS as it is on Windows, but it does exist. 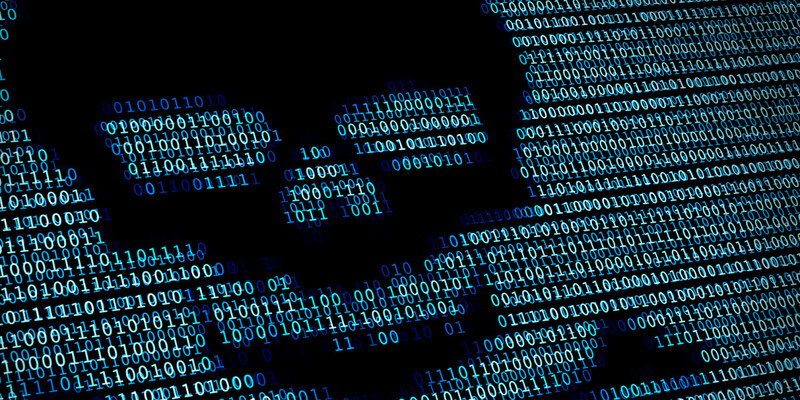 Earlier this year, security researchers discovered two new viruses that exploited vulnerabilities long known among Windows users.